Music steeped in campfire smoke and rattled by the bones of convicts. 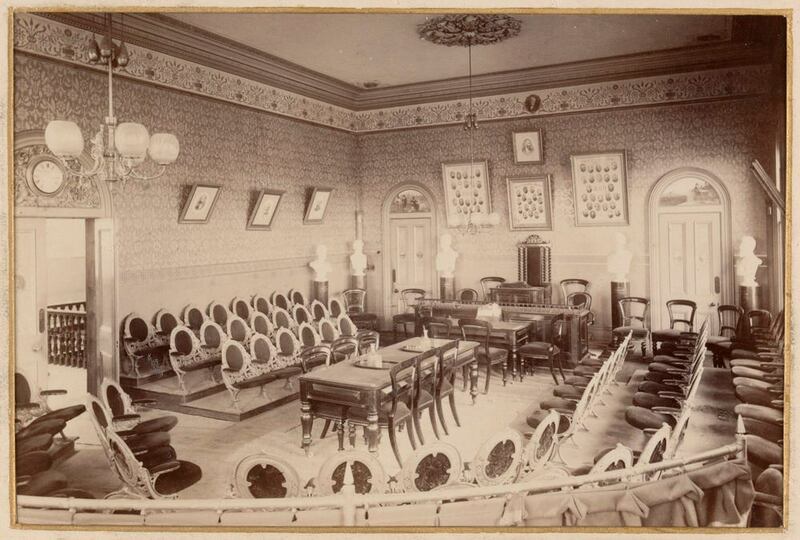 In 1874 Trades Hall was built as a 'People's Palace', a monument to the victory of the Eight Hour Day campaign - the Old Council Chambers was the original meeting room. The architectural firm who built Trades Hall, Reed & Barnes, also designed the Exhibition Building, Melbourne Library and the Melbourne Town Hall.